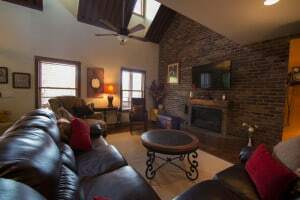 Whispering Oaks Ranch offers private, vacation rental cabins. Each of our seven cabins have their own special charm and spectacular views. For couples and small families, check out our Grey Dawn, Wildflower and Sagewood cabins. 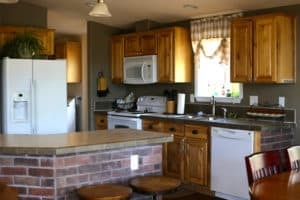 These quaint cottage-like abodes are well-equipped with kitchen amenities, full 4-piece bathrooms, comfortable bedding, fireplaces, and much more. 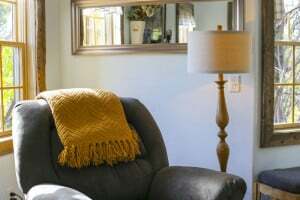 Looking for a place for friends or family to gather? 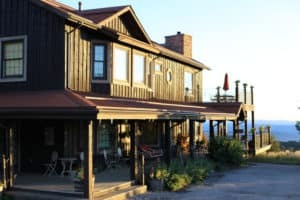 Welcome to the Cedar Bend Lodge! With accommodations for 12-24 people, each of the 6 spacious bedrooms have their own private, luxurious bathrooms. Enjoy the one-of-a-kind views from the wrap-around porch. 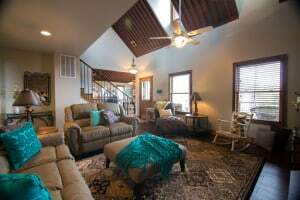 With plenty of space for entertaining, the Cedar Bend Lodge is the perfect blend of antique charm and sophisticated comfort. For groups of 8-12 persons, check out our newly constructed (2013)Lonebranch and Jaydee’s Run cabins. 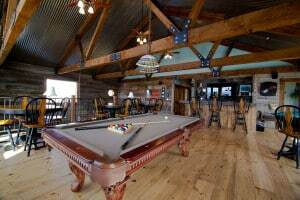 These 4-bedroom cabins are fantastic! 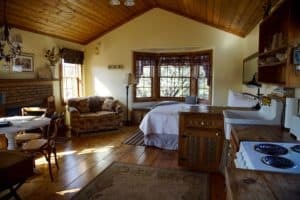 With a full kitchen, laundry, fireplace, outdoor shower, and hot tub…the amenities and spectacular views make these cabins a destination in and of themselves! 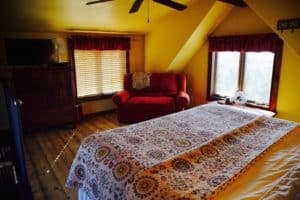 Begin crafting your perfect vacation experience with the peace and quiet our Moab cabins have to offer. Many of our Cabin Photos are courtesy of KaLeigh Welch Photography.